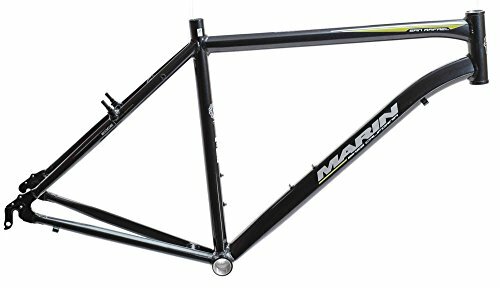 Marin 15'' SAN RAFAEL Hybrid Series City 700c Bike Frame Grey Alloy NEW by Marin at Melon City Bike Club. MPN: San Rafael. Hurry! Limited time offer. Offer valid only while supplies last.